We are excited to celebrate our Silver Medal for Excellence in Partnership award from Chief Learning Officer (CLO) magazine. 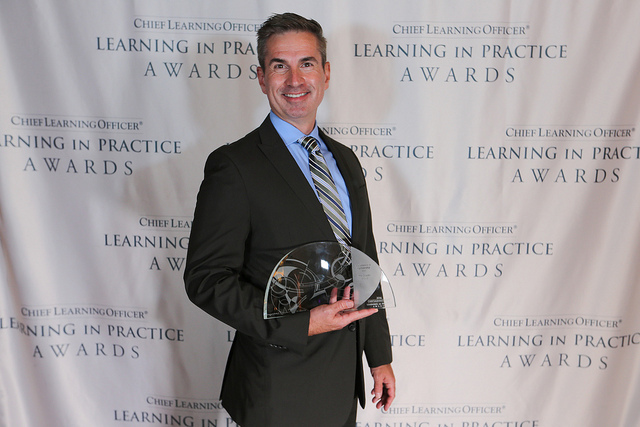 CLO recently announced the winners of the 2016 Learning in Practice Awards which celebrate those who have crafted new and innovative education initiatives, and recognizes learning executives, organizations and vendors in the learning and development industry. The Excellence in Partnership category recognizes consultants who effectively support a client’s learning and development function. Our submission told the story of how Droste Group partnered with Carhartt to create a program that develops leaders in the areas of vision, alignment and execution. 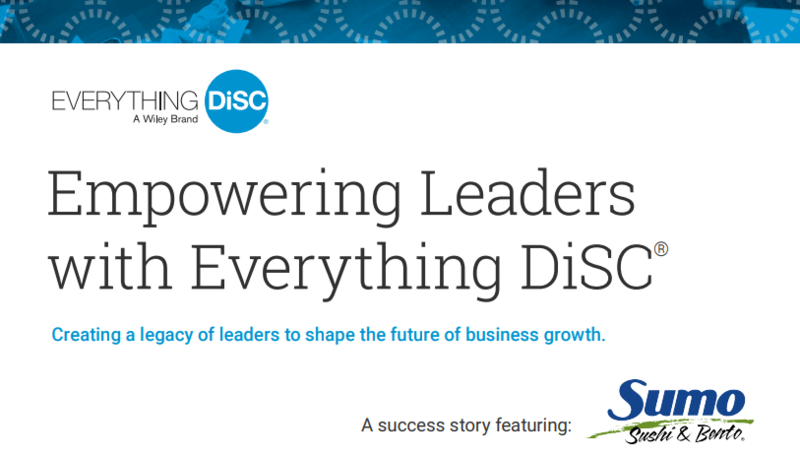 “Our long-standing and successful partnership with Droste enabled our teams to work together to design and deliver a comprehensive leadership development program which has become the foundation of our organizational and leadership development strategy,”, said Nick Foote, Sr. Manager of Learning at Carhartt. We are dedicated to our clients and are honored to be chosen as the Silver Medal winner for this joint endeavor. Droste Group principal Steve Dion accepts Excellence in Partnership award from CLO Magazine.